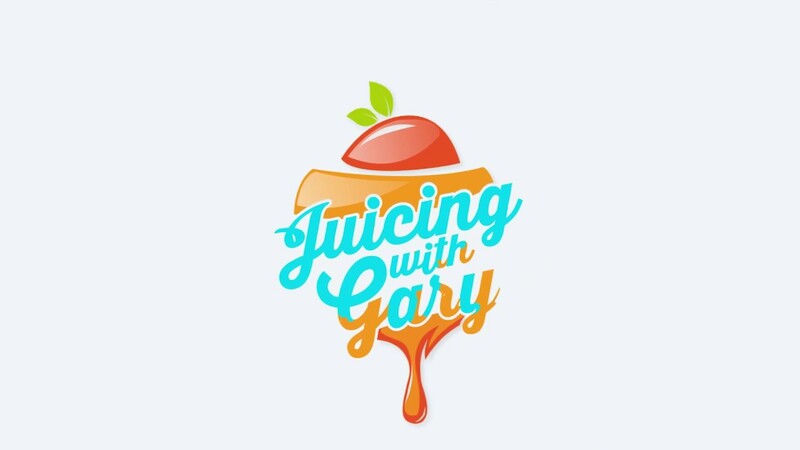 Circulation on HLTH's "Juicing with Gary"
In November, Gary Earl from HLTH’s “Juicing with Gary” series came in to chat — and yes, juice — with Circulation Co-founder, John Brownstein, and EVP of Operations, Caitlin Donovan. For a whole day, our office become immersed in the filming of this episode and we really got to know Gary, as well as the rest of his crew. In the interview, hear John and Caitlin talk about the founding story behind Circulation, their backgrounds and past experiences in healthcare, and why they think healthcare logistics networks will play an increasingly important role in patient care. Plus, at around the 2-minute mark, they captured quite a spillage event. Check out the video below!